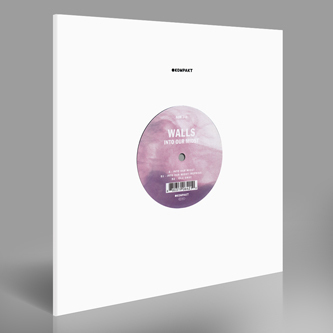 Walls trip on a kosmic trajectory with the opening gambit from their 'Coracle' long player backed by a darker reprise and exclusive new track 'Idle Sway'. 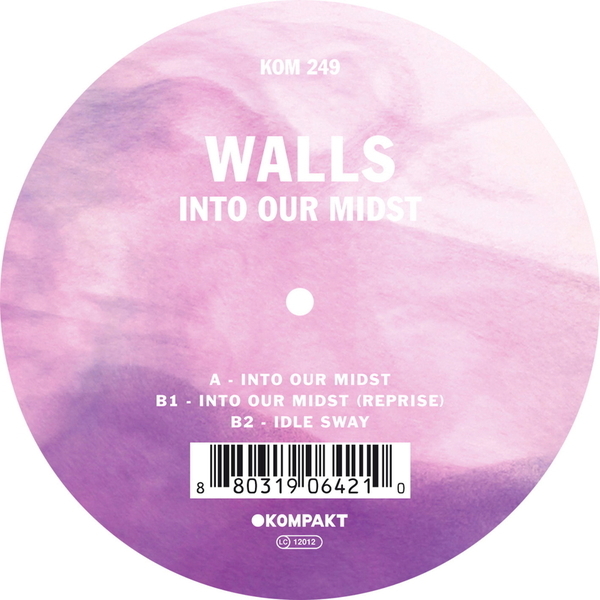 'Into Our Midst' is neat dose of krautrock and mid-tempo House measured for the dancefloor, drawing heads in with brooding bassline before an oscillating ascension thru soul-fired organ and updrafting synth pads. Like we said, the new 'Reprise' is definitely darker, shifting to a squashed triplet groove with teasingly delayed synth gratification. 'Idle Sway' on the other hand feels brilliantly light-headed; bubbling radiophonic synth textures coarse through its veins with a lushly opiated effect. This last track's a winner!